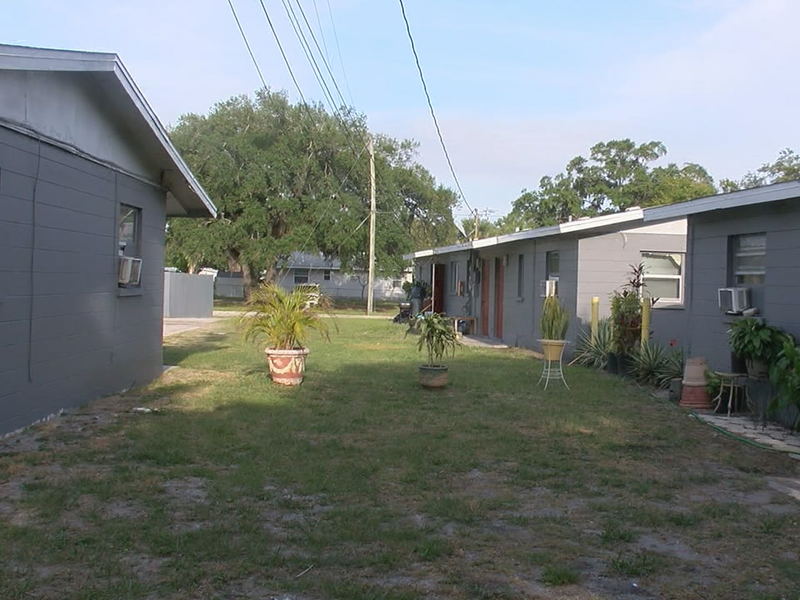 TALLAHASSEE, Fla. (AP) — Florida’s new secretary of state and two key election supervisors in some of the state’s most-populous counties have never run an election. Broward and Palm Beach are the second- and third-largest counties in Florida by the number of registered voters, with a total of more than 2.1 million voters - and far more registered Democrats than Republicans. Gov. Ron DeSantis appointed Lee, 44, when former Secretary of State Michael Ertel resigned after a photo surfaced of him wearing blackface. Ertel had more than a decade's experience as the election supervisor in Seminole County before his appointment, but Lee is hardly the first secretary of state selected with no election experience. Four-in-10 secretaries of state over the past decade were also new to the position. Lee is married to longtime Florida Republican Sen. Tom Lee, a former Senate president. She graduated from the University of Florida Law School then served as a circuit court judge. As secretary of state she earns about $18,000 less per year than when she was a judge. She will be responsible for guiding the division of elections during an election, or in case of a recount ensuring that each county follows the law. "I have previously approached elections as a candidate and a voter, and the experiences have left me incredibly appreciative of the dedication and hard work of Florida's elections officials and their staff," Lee said in a statement. Florida's 2018 midterm recounts left Broward and Palm Beach supervisors of elections under fire. Former Gov. Rick Scott sued both Brenda Snipes and Susan Bucher, accusing them of incompetence. Scott also suspected fraud on Snipes' part. Escalating tensions, both counties missed the deadline to submit machine recount results for three statewide races. Scott brought in his former general counsel, Antonacci, to replace Snipes near the end of his term as governor. 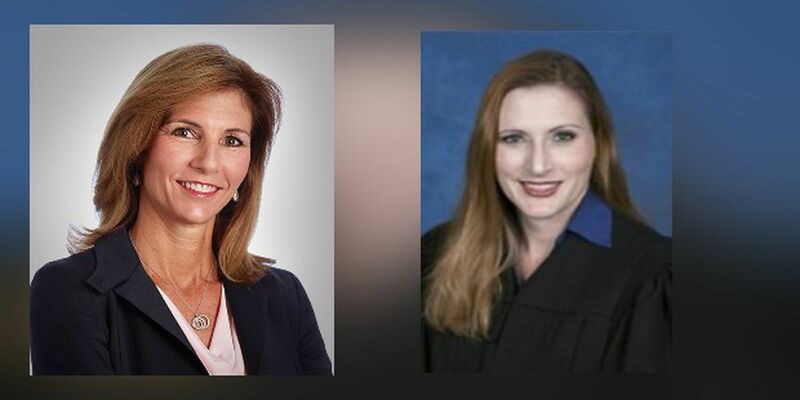 In January, DeSantis removed Bucher, replacing her with Republican lawyer Wendy Link. Scott has appointed Antonacci to several positions since they met in 2011, including as director of the South Florida Water Management District and most recently to Enterprise Florida, an economic development organization. "My job is to be enthusiastic and ensure they have the tools and resources needed to be successful," Antonacci said in a statement. He attributed Broward's mishaps to "deficient management" that led to a staff shortage, lack of training and budgeting errors. He will serve until 2020, finishing Snipes' term. Link, who declined to discuss her appointment, previously led her law firm focused on real estate and corporate law. Like Lee, she's served on boards for organizations like United Way and the Economic Council of Palm Beach County. The president of the Florida State Association of Supervisor of Elections, Paul Lux, said the supervisors of elections are enrolled in election training classes. Each will have a mentor to help.